Opera North now has a number of initiatives developing young musical talent in Leeds and across the North of England. 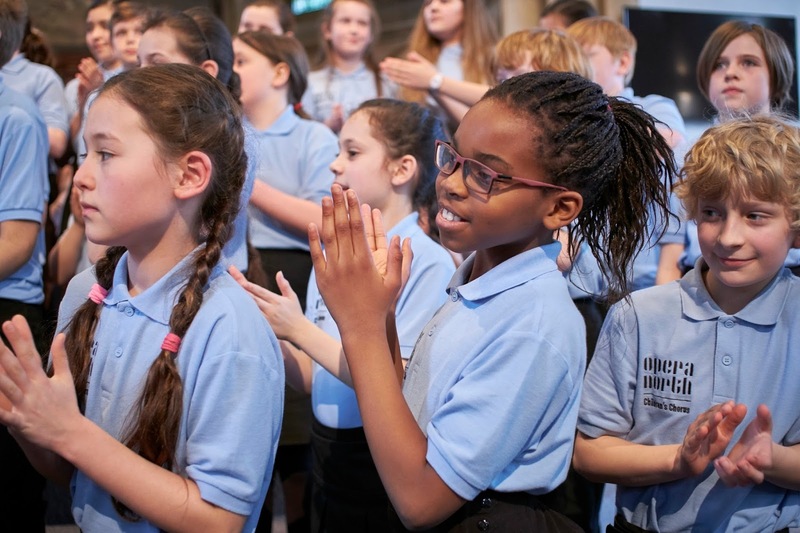 Its well-established youth ensembles, Opera North Children's Chorus and Opera North Youth Chorus take their work on tour across the country this Summer, whilst the Opera North Orchestra Camp for young instrumentalists will be returning. And there is a new ensemble too, the Opera North Junior Strings. 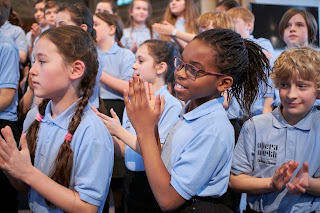 The Opera North Children’s Chorus is open to children from 8 to 12 years old, with branches currently in Leeds and Newcastle, while the Opera North Young Voices and Opera North Youth Chorus offers regular workshops for 12 to 19 year olds. The Opera North Children’s Chorus performs in Newcastle, Leeds and at the Aldeburgh Festival this Summer. The Opera North Youth Chorus performs a new production of Stephen Deazley's one-act opera, Dr Ferret’s Bad Medicine Roadshow which was inspired by Hilaire Belloc’s classic Cautionary Tales. The production debuts at the Buxton Fringe Festival, followed by performances at Middleton Hall in Hull and the Tête à Tête Festival at The Place in London, the world’s largest festival of new opera. 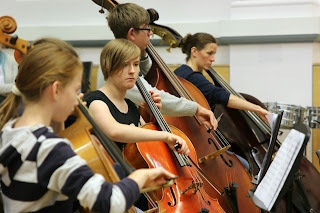 Opera North Orchestra Camp also returns giving young instrumentalists an opportunity to perfect their skills side-by-side with the Orchestra of Opera North at the University of Leeds School of Music during the school holidays. Working alongside professional musicians, they will master repertoire inspired by Ravel’s L’enfant et les sortilèges, one of the operas in the Company’s forthcoming The Little Greats season, culminating in a side-by-side performance with the Orchestra of Opera North on the final day. A new string ensemble, Opera North Junior Strings, launches in the autumn for young musicians who play a stringed orchestral instrument, the group will be suitable for beginner instrumentalists (Grade 0-3) from Year 6 and above. The sessions are open to all but have been specifically designed to provide an easy-to-access next step for all the pupils who have participated in Opera North’s In Harmony residencies at Windmill Primary School, Low Road Primary School and New Bewerley Community School, enabling them to progress on their instruments as they transition to secondary school.